Joe and I have chosen three paths, including The Fast and the Furious franchise! Tired of coming up with podcast ideas that have a definitive end date, 2 Fast 2 Forever will go on, well, forever. One movie per month, every month, forever. Once we hit the end of the cycle, we reboot and start over. Along the way, there will be games, tangents, and other nonsense. 2 Fast. 2 Forever. 1 Family. 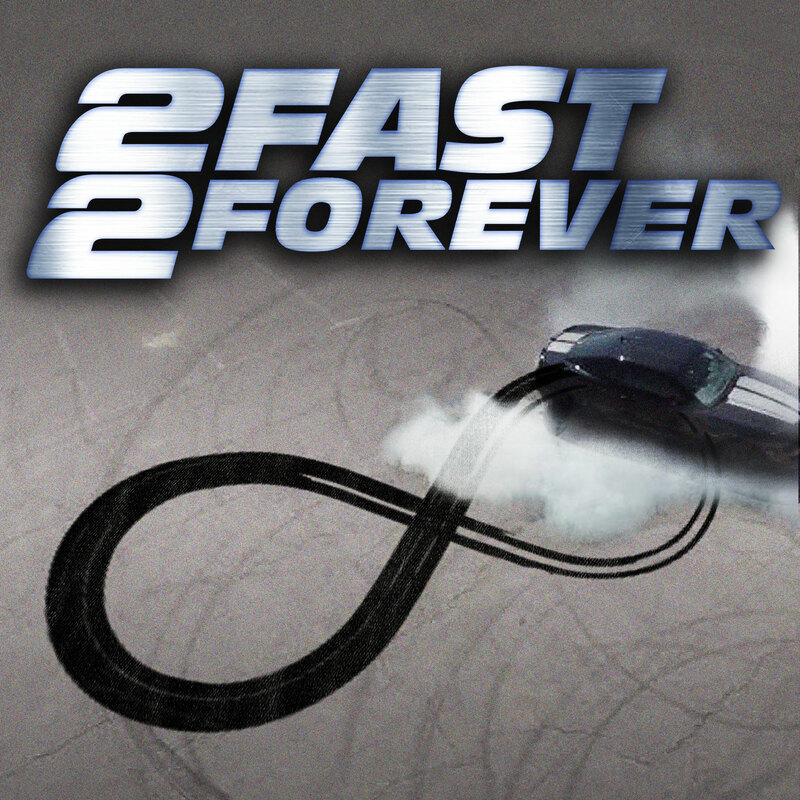 2 Fast 2 Forever will debut on Friday, December 1, with new episodes on the 1st of the month, every month, FOREVER!